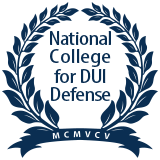 Want to improve your chances of avoiding conviction for DUI? If you've been arrested, don't wait to secure the aggressive representation of a proven DUI defense team. Contact Parks & Braxton, PA today. When you do, your first, no-obligation consultationwill be completely free of charge. We've successfully defended THOUSANDS of cases – make yours our next case success! If you were arrested for DUI in Fort Myers or Naples, time is of the essence. You have only 10 days to schedule an Administrative Hearing to restore your driving privileges. Without effective legal defense on your side, you could be facing jail time, hefty fines, driver's license suspension, mandatory community service, DUI school, and more. Why take a chance on a young, inexperienced law firm when you can work with Parks & Braxton, PA?  To date, we have secured thousands of successful case verdicts and have earned professional recognitions that set us apart from other DUI defense law firms in Fort Myers and Naples. When you're up against a tough criminal justice system, you can't afford to take any risks. You need a proven defense team on your side, and you need it quick. At Parks & Braxton, PA, you'll be represented by attorneys who are published authors, sought-after lecturers, and featured guests on national news programs such as CNBC, Fox News, ABC News, and more. Our book, "Strategies for Defending DUI Cases in Florida: Leading Lawyers Examine the Subjective Nature of DUI Allegations and Provide Expert Insights on Achieving Successful Outcomes," breaks down the art of DUI defense. The strategies and defense tactics we discuss in the book are akin to those we have successfully used on some of our most difficult cases in the past. Ready to get started on your case? We are here to help, 24 hours a day, 7 days a week. After an arrest for DUI, contact as soon as possible so we can start building your defense.